When disaster strikes, call us 24/7! We are a family-owned and operated restoration company. Our company employs only the finest contractors, so your home is treated with the utmost care. Whether your basement has flooded or a fire caused severe damage, we have the solution for you. 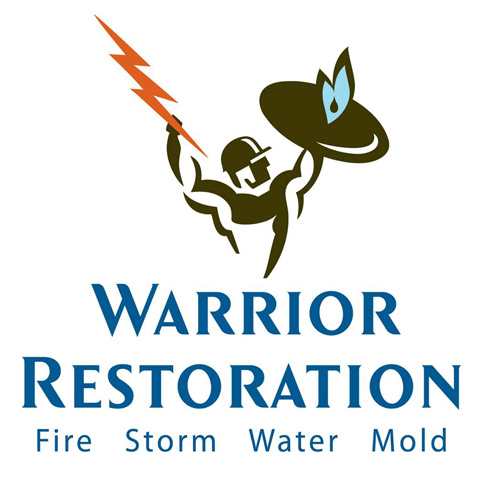 We offer a wide range of services including mold removal, water damage restoration, fire damage restoration, and bio-hazard clean up. To make sure that you are comfortable year round, we provide 24 hour emergency service so we're there to help when disaster strikes. If you find yourself needing our services, call us to schedule an inspection or report a claim today! Currently there are no reviews for ' Warrior Restoration '.